A little robot called WALL-E moves through the mountains of trash on planet Earth. The people escaped a long time ago when Earth became too dirty and dangerous. They all went to live on a big space station and left behind a lot of robots to clean the planet. Now WALL-E is the only robot left on Earth. 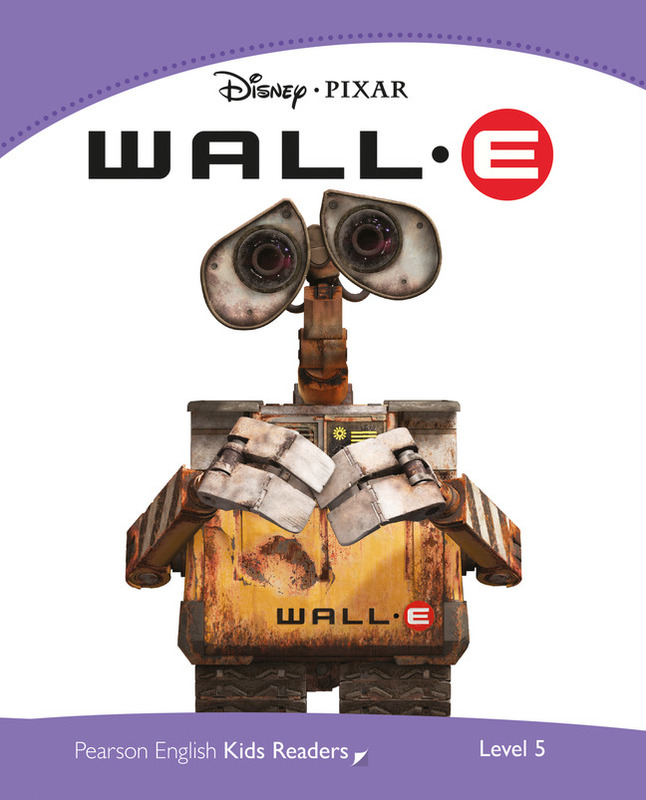 When WALL-E finds a small, green thing and sees a strange red light at his feet, his life changes. 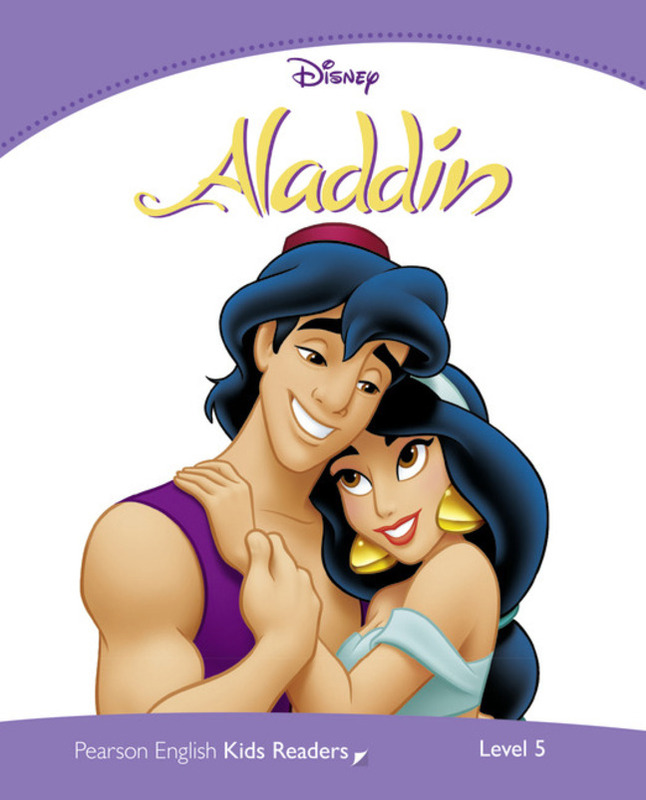 “One day we will be rich and we’ll always have enough food to eat,” said Aladdin. 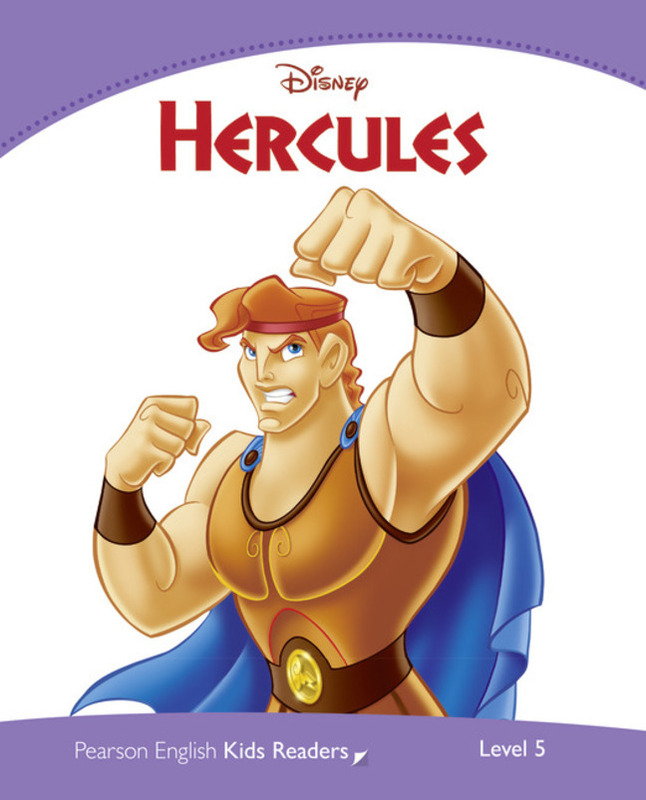 Follow Aladdin to the Cave of Wonders and see if the Genie and the Magic Carpet can help his dreams come true. 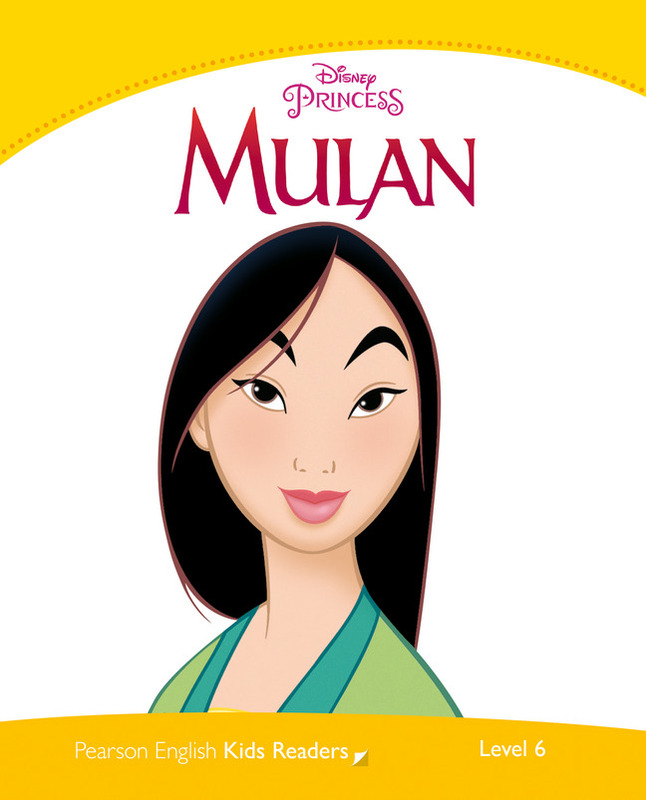 Mulan loved her family and she wanted to bring honor to them. But at that time there was only one way for a young woman to do that – she had to marry a good husband. Mulan saw a different future for herself. Join her on her adventure as she tries to save her family, her friends, and her country. 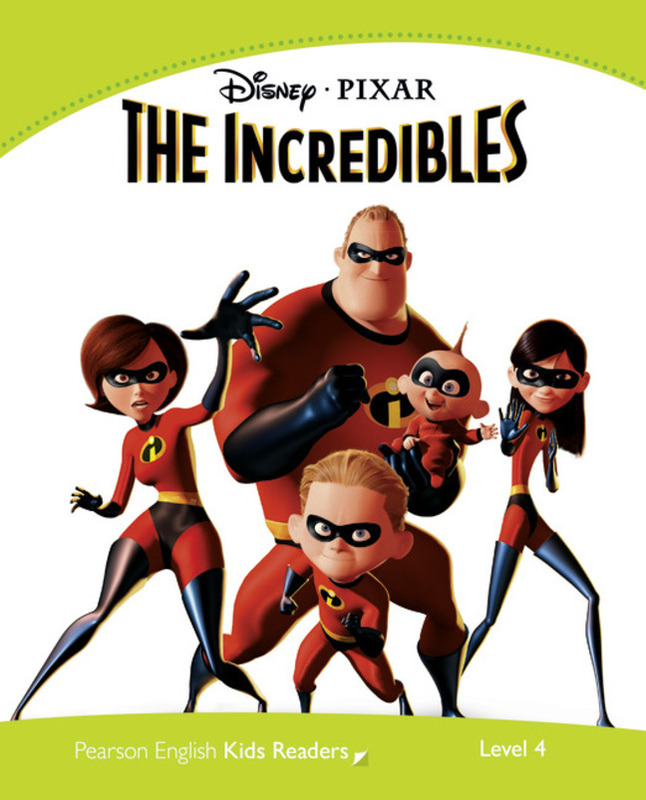 The Incredibles are a family of superheroes. But people do not want superheroes anymore! Mr. Incredible becomes Bob Parr and gets a normal job. It is very boring. One day he gets a message … He must stop the Omnidroid! But who is Syndrome and what does he want? When Carl was a boy, he often wore goggles and a helmet because he imagined he was an explorer. 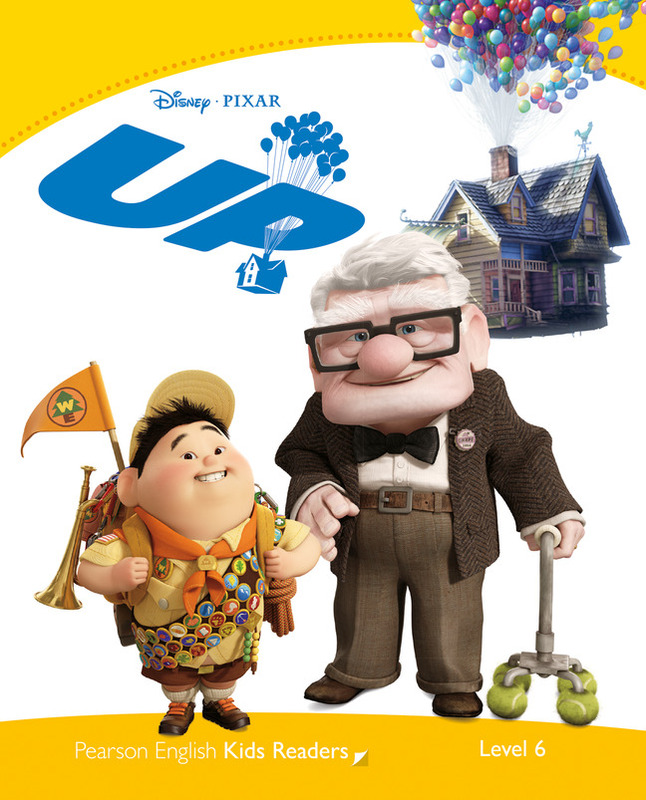 Now Carl is an old man and he has to go to live in a home for the elderly. But when two men come to take Carl to the home, they hear a loud noise and see something amazing! Thousands of balloons on ropes are coming out of the chimney, pulling the house UP into the air! 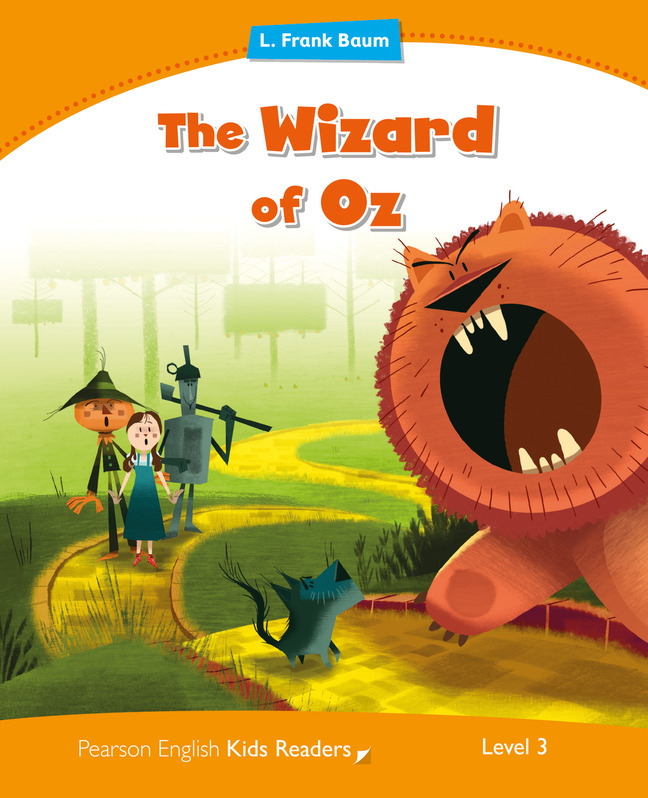 Read about Carl’s amazing adventure. “You are going to be the king of all this,” Mufasa told his son. 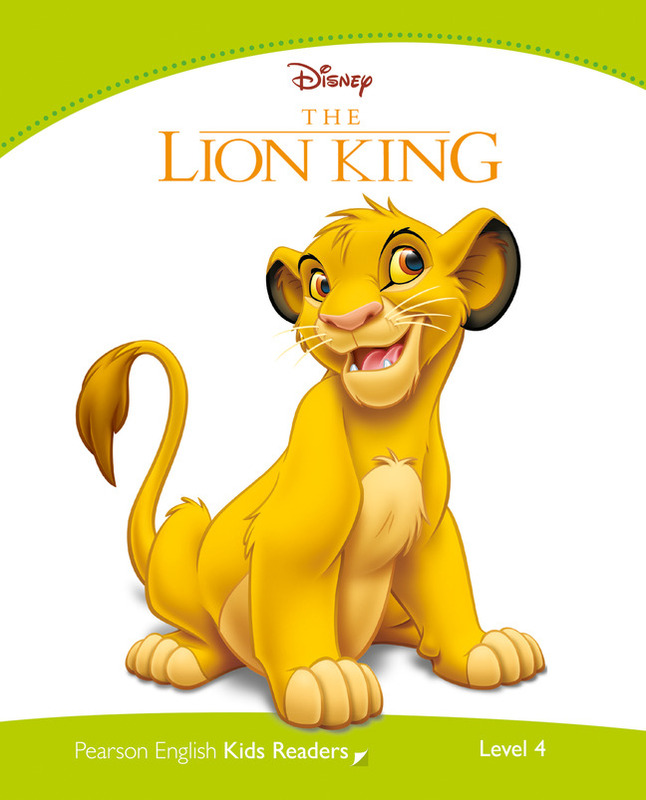 Who will be “The Lion King”? The fat man moved fast and put Woody in his bag. He wanted to sell Woody to a museum in Japan. 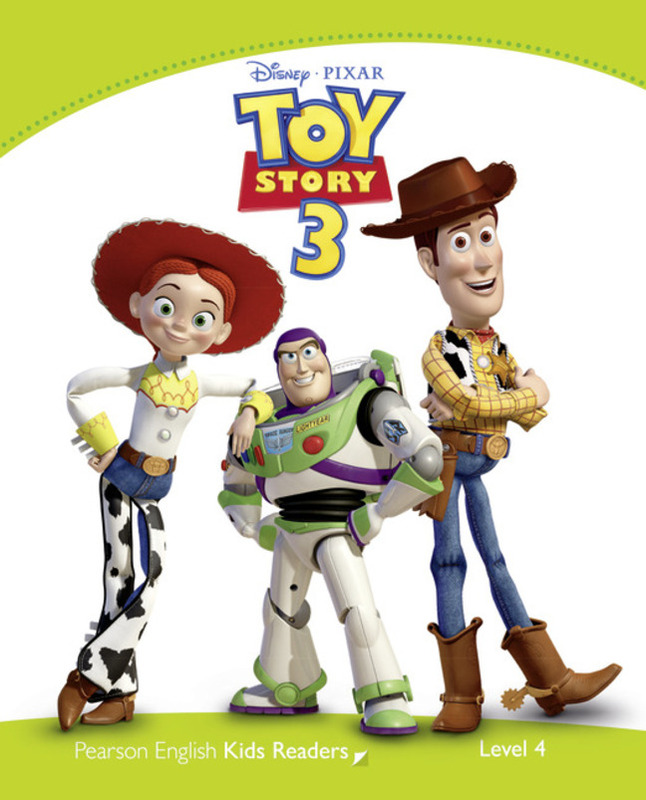 Buzz and the other toys want to save Woody. But Jessie shows Woody he is a famous toy. He is surprised – it’s nice to be famous. Woody has new friends now. Does he want to go home? Andy is going away to college. He is older now and doesn’t need toys. His toys arrive at their new home, a place where children don’t know how to play with toys. 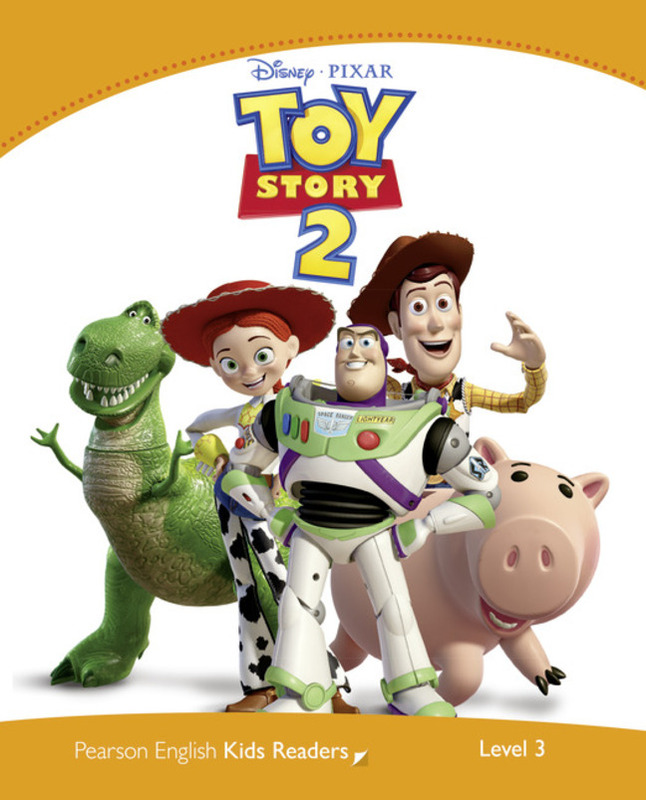 Woody must help his friends escape and take them home.